Location: One stone of many lying about 50 metres NE of the more obvious Meer stone 41 and Meer stone 42. 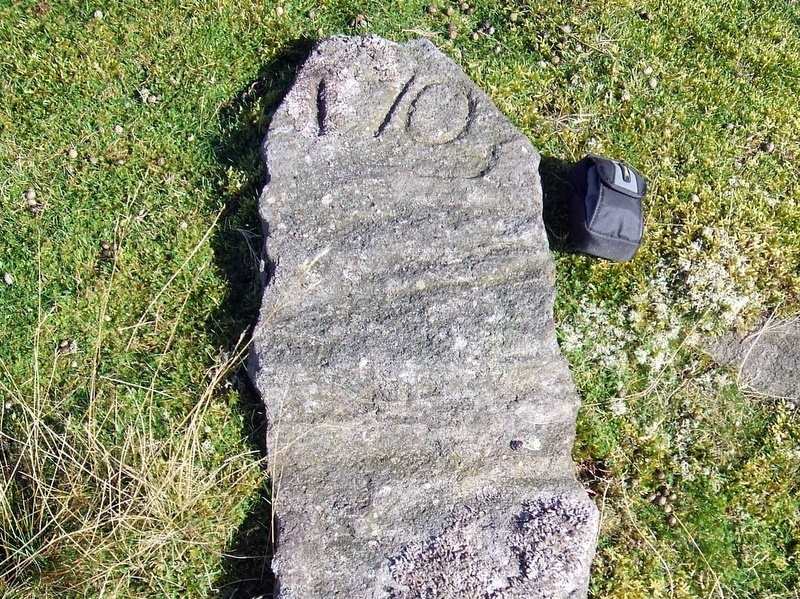 A roughly shaped pillar stone about 94 cm long, lying on its back. Photograph courtesy of Paul Dollery.